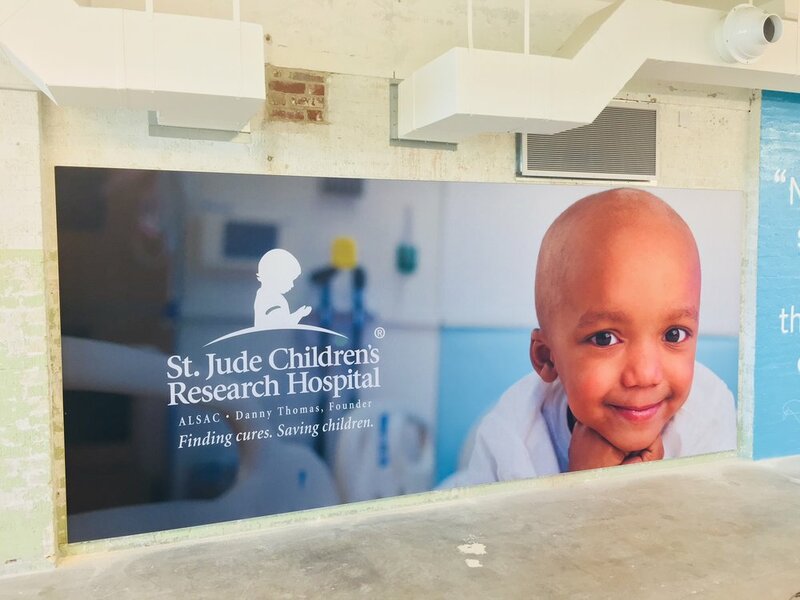 FlexFit Fabric graphics offer maximum flexibility for your interior graphics by completely eliminate installation costs. Simply have LSI Graphics come out and install a customized aluminum frame built to spec. 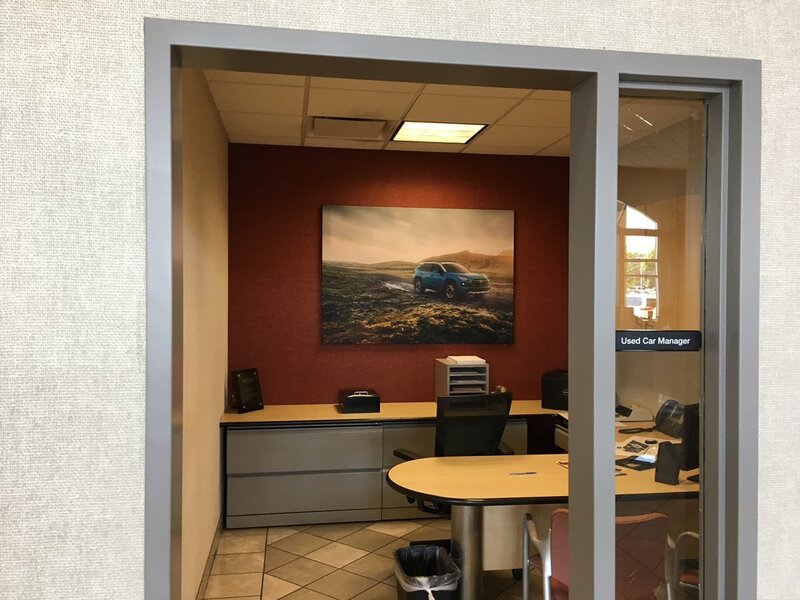 From there, you can easily order new FlexFit graphics whenever you want to update the art … it’s that easy! These graphics can also be backlit to add more pop to your messaging.